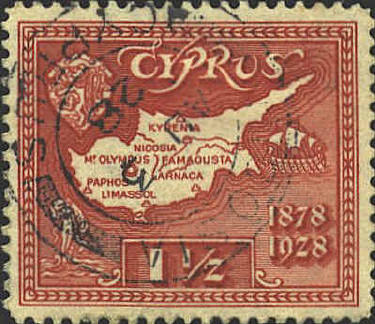 Cyprus was a Crown Colony until 1960 when it bacame an independent republic. 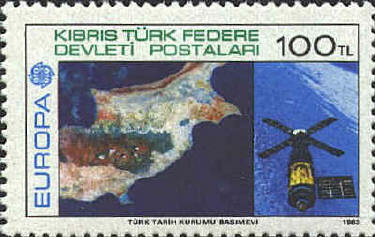 In 1974 Turkey invaded Cyprus and claimed the northern 40% as the Turkish Republic of Northern Cyprus. 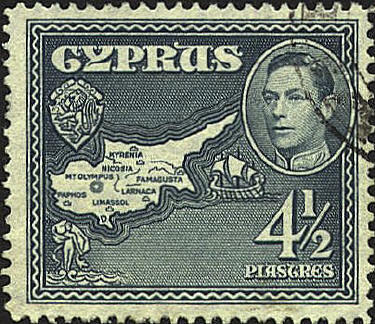 No other country recognizes this claim.